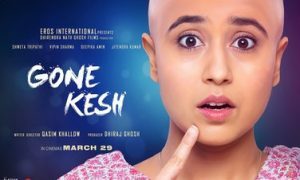 With around four Bollywood films and few regional films releasing on 20th April, the makers of Daas Dev felt that they required a cleaner window to reach out to the audience. Keeping this in mind the producers and the distribution team took a strategic call to push the film’s release by a week to 27th April 2018. “I trust my release partners- presenter and distributor. I believe they are doing a fabulous job back-end. We have a clutter-free date now and every producer makes a film with this anticipation of a dream run, so have I. It really takes a lot of guts to take a hard stance which both Storm Pictures and Shirngar films have displayed”. The movie already has strong word of mouth due to its unique and reverse storyline & power packed performances. 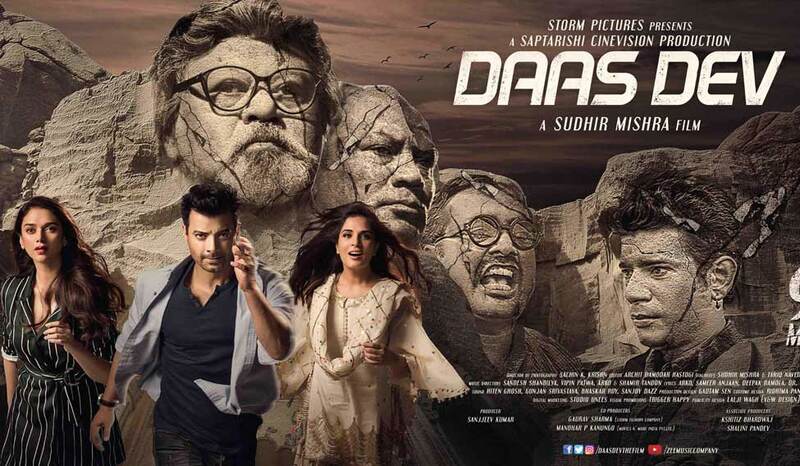 Touted as Sudhir Mishra’s career-defining magnum opus, Daas Dev boasts of a stellar star cast with Rahul Bhat as Dev, Richa Chadha as Paro and Aditi Rao Hydari as Chandni. 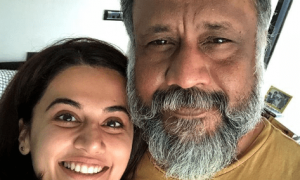 In sync with the lead cast, is Saurabh Shukla will be seen in one of the most complex roles of his career alongside Vipin Sharma, Dalip Tahil, Deep Raj Rana, Anil Sharma and Sohaila Kapoor. Anurag Kashyap and Vineet Singh will also be seen in special appearances in the film. Daas Dev, produced by Sanjeev Kumar of Saptarishi Cinevision and Presented by Gaurav Sharma of Storm Pictures is slated to release worldwide on the 27th of April 2018.